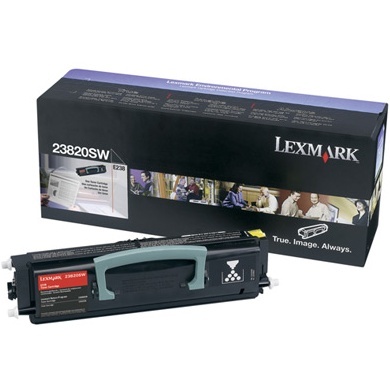 Don't let the fact that it's discontinued keep you away from the Lexmark E238. With fast speeds and high resolutions, this one might be worth a couple hours of online perusing—new and used versions can still be found from multiple retailers on the web. 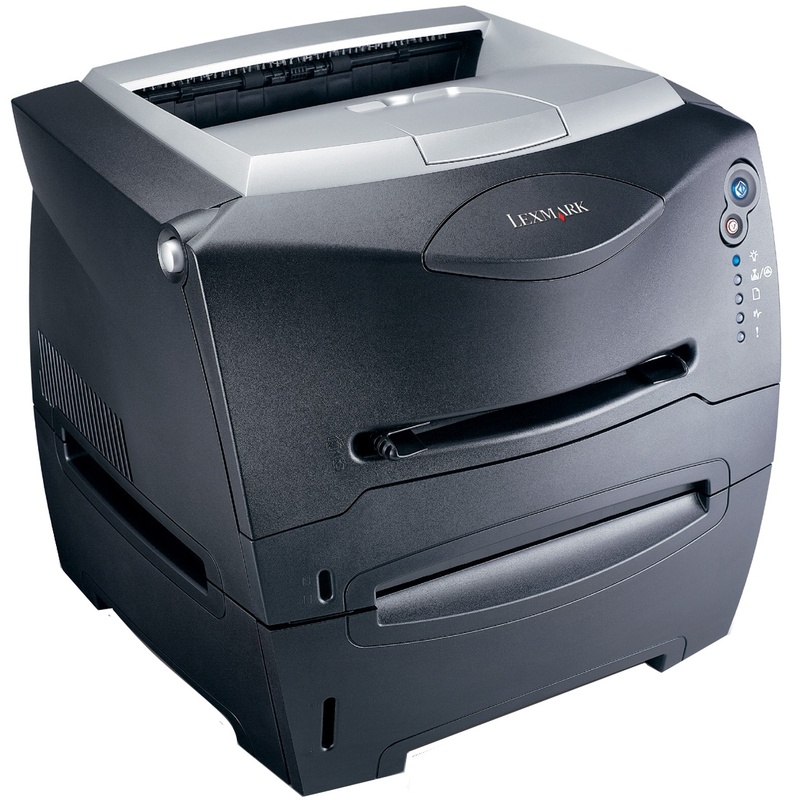 Able to produce up to 10,000 pages a month, this monochrome laser printer would probably work best in small offices. It is compatible with both Mac and Windows operating systems, so if you operate with anything else, you are going to have to look elsewhere. Even if you have versatile media needs, it should be able to help. It can print on cardstock, labels, plain paper and envelopes, and many sizes of each are supported. Only one Lexmark E238 toner cartridge is needed, and it is filled with black printer toner. Lexmark toners are easy to find and easy to replace, and using the black it's possible to reach resolutions as high as 2400 dpi. Up to 25 pages per minute can be produced, and each of these will look sharp and professional. The first page out is even quick—it only takes 8 seconds to be produced. The toner cartridge by Lexmark will last you about 6,000 pages before it runs out. That means you most likely will not need to replace them often. Even if you use the machine to its maximum capacity, you will only need to replace them once a month. For most, this could last much longer than a month, making it quite easy to maintain. The one drawback, though, might be the upfront price of the Lexmark E238 toner. If available, remanufactured toner cartridges from 247inktoner.com are easy to find, and they actually will last you just as long as the OEM printer toner. The best part about them, though, is the fact that they cost a lot less.